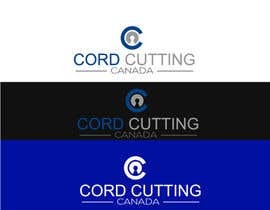 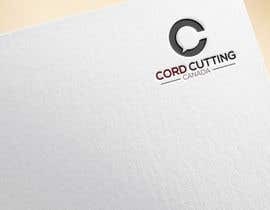 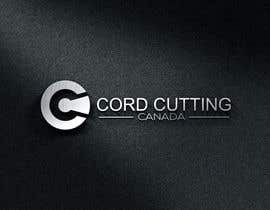 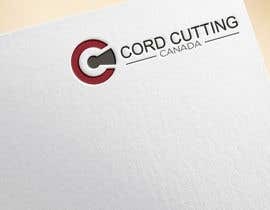 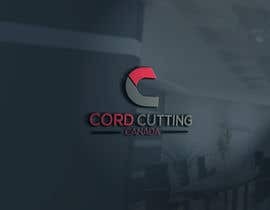 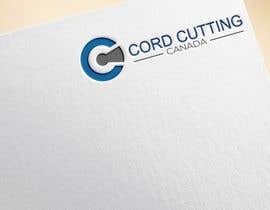 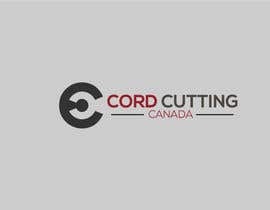 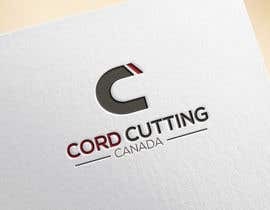 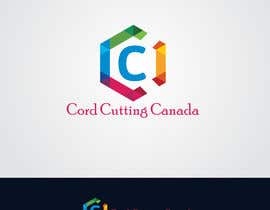 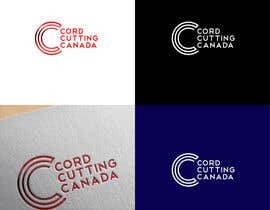 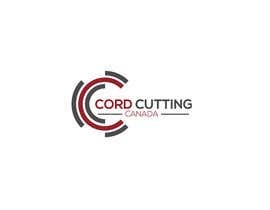 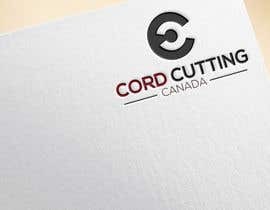 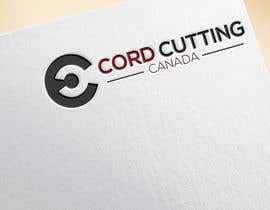 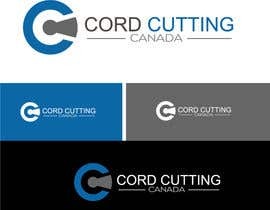 I've started a Facebook page called "Cord Cutting Canada". 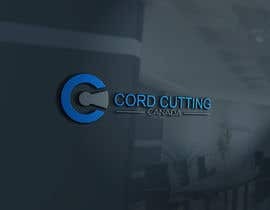 I need a logo for the website, Facebook page, etc. 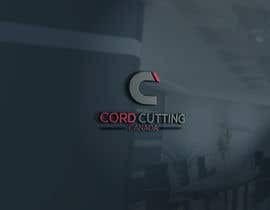 We're all about informing people about what is going on in the TV streaming and internet industry in Canada.